Tripp Watson is the Leadperson responsible for all field forces including safety, coordination, training, labor budget and material usage. Tripp was recently recognized by a client for his outstanding work on the Training Barracks Renovation project in Ft. Benning, GA. The client specifically applauded his work managing the schedule, the quality of work provided and his diligent and proactive approach to safety. 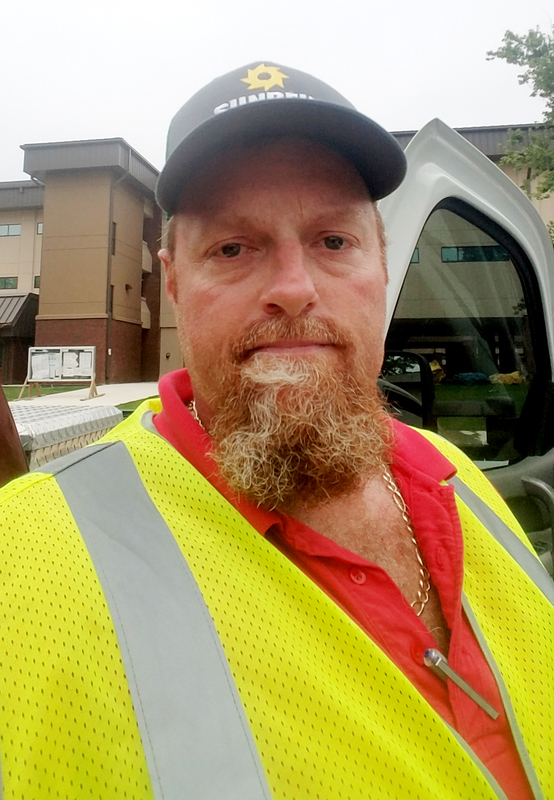 “Tripp’s commitment to Safety, Quality and Teamwork is an example of how we service our customers at Branch 12 and the entire company. The project has also provided a fertile training ground for growing future Field Leaders at MetroPower,” said Larry Christopher, Federal Division Manager. MetroPower has worked on renovations for five “Starship” training barracks in Fort Benning and has recently been awarded the sixth barracks. A Starship barracks houses an entire battalion going through basic training in one facility, including laundry rooms, operations areas, training classrooms and the battalion administrative areas.